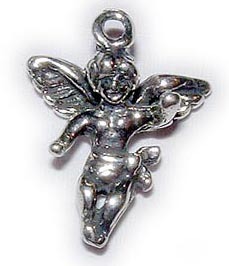 We offer angel charms, cupid charm and a cherub charm. One is an angle playing a violin the other angel or cherub has wings spread. 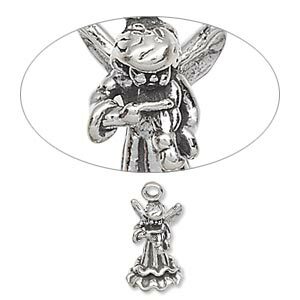 These charms are sterling silver and come with a sterling silver jump ring (not pictured) to easily attach to your bracelet or necklace.